Ingredients: wheat flour, whole wheat flour, rye flour, rye sourdough, rosemary (3,4%), honey, yeast, sea salt, malt extract (barley malt). 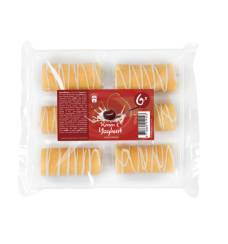 Voedingswaarden per 100 gram: 1284 kJ, 307 kcal, 10 g eiwit, 62 g koolhydraten, 2 g vet, 9 g vezels. 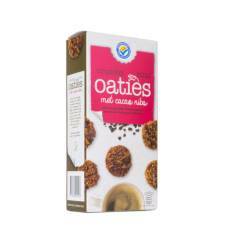 Valeurs nutritionnelles pour 100 grammes: 1284 kJ, 307 kcal, 10 g protéines, 62 g glucides, 2 g lipides, 9 g fibres. 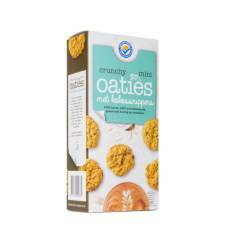 Nutrition value per 100 grams: 1284 kJ, 307 kcal, 10 g proteins, 62 carbohydrates, 2 g fat, 9 g fibres. 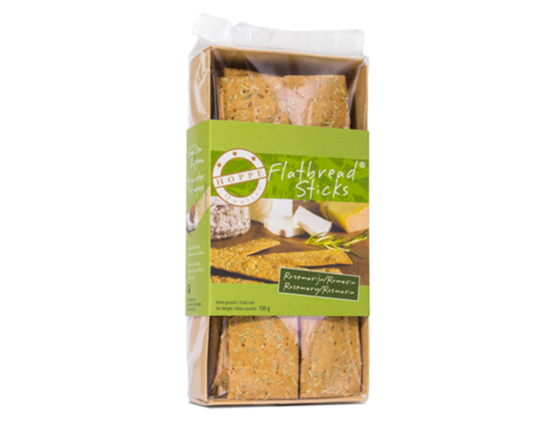 Rosemary Flatbread Sticks are premium crackers with a herby rosemary taste that fit perfectly alongside a piece of cheese or under tapenade, but are also very tasty on their own. Great with a drink, and the ideal complement to a good glass of wine. 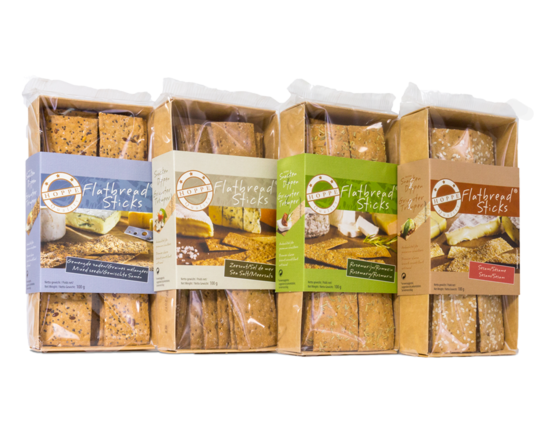 Flatbread Sticks are made of only natural ingredients and do not contain any added colouring or flavouring substances.